Suffolk County D.A. Rachael Rollins fired back at Mass. Gov. Charlie Baker following his criticism of a "no prosecute list." Massachusetts Gov. Charlie Baker’s team is reportedly not happy with a proposal on how to manage the ongoing opioid crisis in the state. 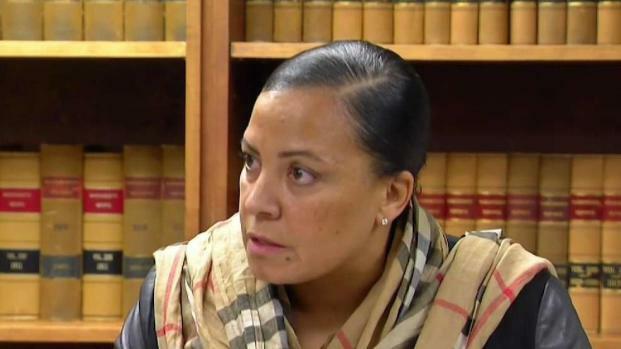 Suffolk District Attorney Rachael Rollins proposed the state refrain from prosecuting some drug possession crimes and certain minor crimes. Her proposal came one day after Baker’s top public safety official, Thomas Turco III, also criticized Rollins’ suggestion to have pretrial release conditions include GPS monitoring and orders to stay away from certain areas or people. "Not everyone gets the benefit of the Baker family when they have interacted with the criminal justice system," said Rollins on Friday. "They don't get to not get arrested, have the state police that reports to them handle the investigation etc." NBC10 Boston asked Rollins if she was referring to an incident last year when Baker's son was accused of inappropriately touching a woman on a plane. 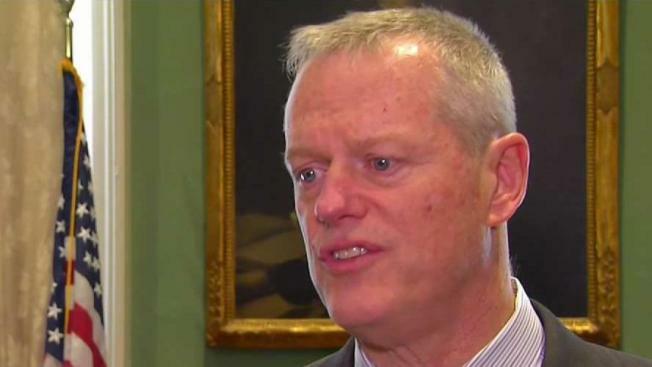 A war of words is developing between Massachusetts Gov. Charlie Baker and Suffolk District Attorney Rachael Rollins. Baker's team is reportedly not happy with a proposal on how to manage the ongoing opioid crisis in the state. "I don't know if that's what I said," Rollins answered. "But I'm simply saying there's certain people that benefit with the system the way it is right now." In a letter Rollins received Thursday, Turco expressed concern over some of her more controversial reforms including a no-prosecute list for "low-level crimes" like shoplifting and drug possession and prioritizing diversion over incarceration. NBC10 Boston asked Rollins if she was offended by the letter to which she responded, "As your new DA, and the first woman to have this job, it has been very apparent to me that the men that were in this position before me were treated with quite a bit more respect." Rollins outlined her proposals in a 65-page memo a week ago. She reportedly responded to Turco’s comments by saying she was "excited" he shares her commitment to finding a way to resolve the crisis. When Baker was asked Friday if Turco should have called Rollins instead of sending a letter he said that when people sometimes talk, key elements of conversations can be missed. "If you put something in writing, it gives people sort of something to work off of," Baker said. Later on Friday, the Baker Administration issued a statement on Rollins. "The administration does not engage in personal attacks, and raised specific and legitimate public safety concerns that could affect the residents of the Commonwealth," Communications Director Lizzy Guyton said. "We hope for an ongoing, productive dialogue on the important issues raised by Secretary Turco."